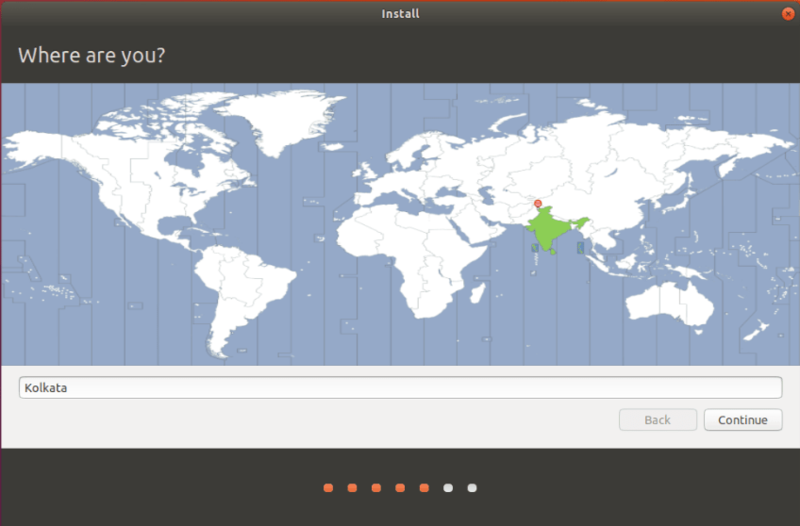 Ubuntu is one of the famous GNU/Linux operating systems. Linux Mint is an operating system derived from Ubuntu and it is now leading in DistroWatch.com. 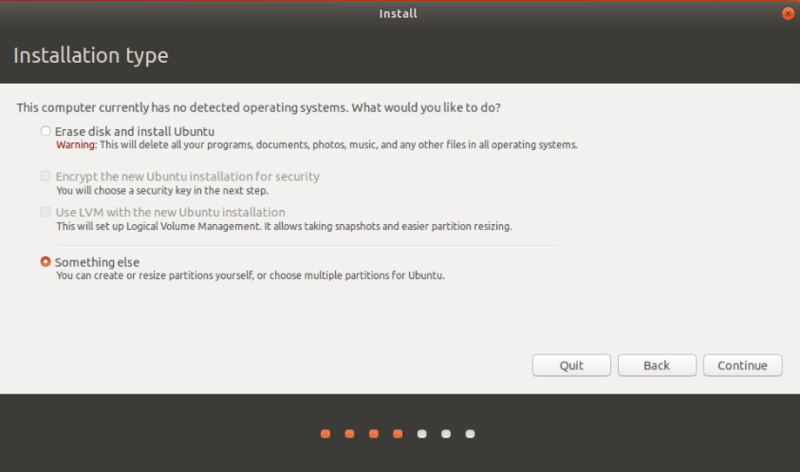 Let us check how to install Ubuntu or Ubuntu-based operating systems like Linux Mint can be installed in your computer. Please read GNU/Linux Checklist if you are going to install along with Windows. Download ISO from official source. Make it bootable by writing to a DVD or create a bootable pendrive. To create a bootable pendrive from windows you can use Rufus software. It is lightweight and simple to use. If you have another GNU/Linux OS already installed you can use Unetbootin for this purpose. Connect bootable medium (Pendrive/DVD) to computer and boot from it. 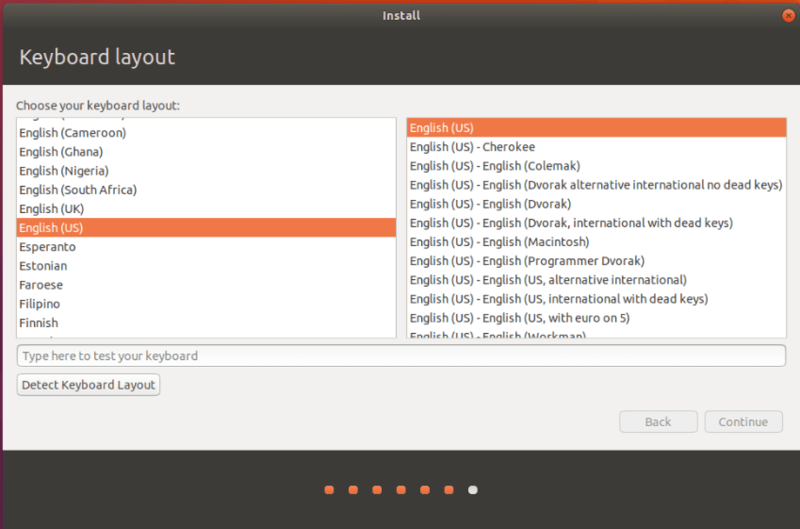 You will see a window with Try Ubuntu and Install Ubuntu options. 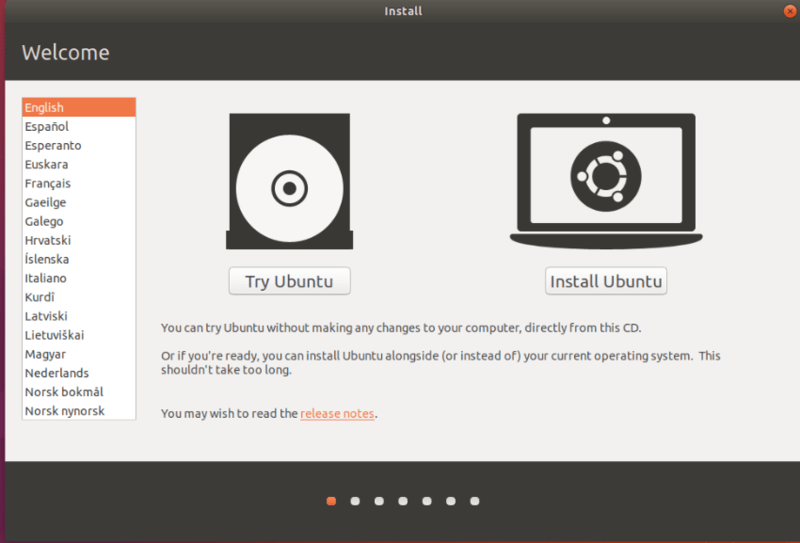 The Try Ubuntu option helps you to test Ubuntu without installing to your computer. You can also install and run other applications in this live system. 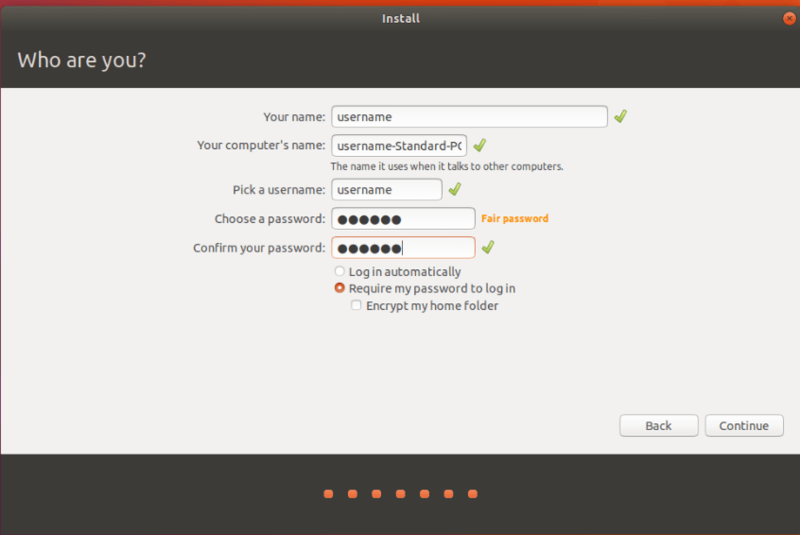 Select Install Ubuntu option to continue with installation. Check Install third-party softwares if you need non-free driver softwares, codecs, etc. 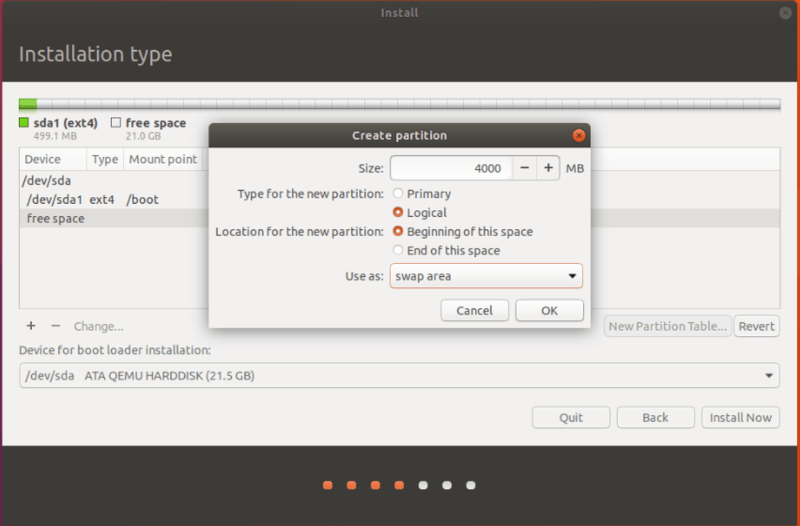 If you choose Something else, you can decide how to partition your hard disk. Here we are going with Something else. Now you can see the hard disk partitions and free space available. If Windows is already installed you can see Windows partitions here (FAT32 or NTFS partitions). In this example we are going to use a fresh hard disk. 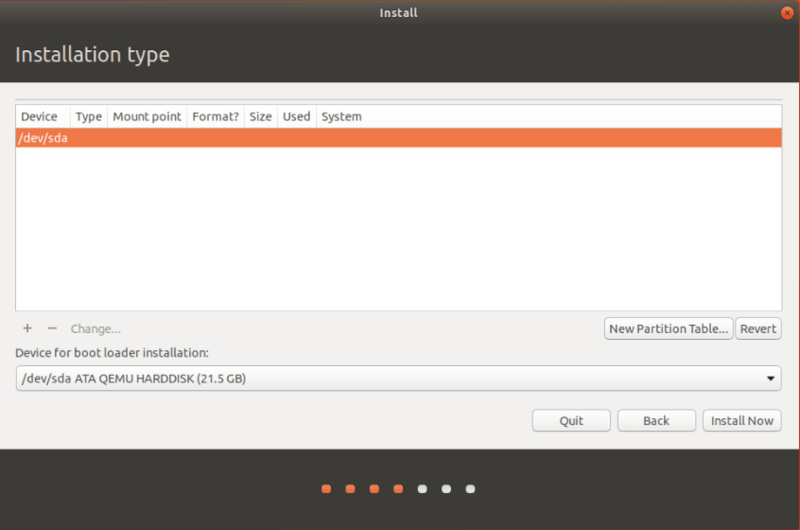 First you need to make a partition table to continue. Now you can see the freespace. We are partitioning with this freespace. 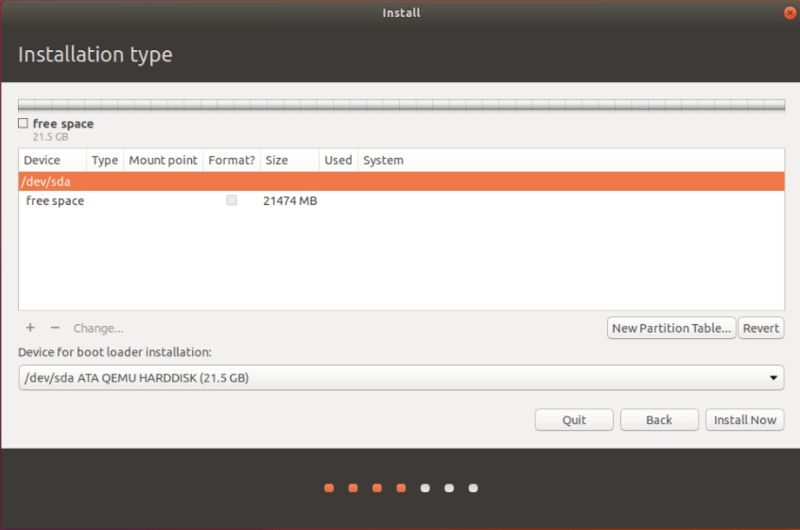 If you installed other OS before, make sure to make enough freespace before installing. Swap area – Swap space in Linux is used when the amount of physical memory (RAM) is full. If the system needs more memory resources then this space in hard disk acts as RAM. / – 30 to 50 GB – This is the root area, where operating system is going to be installed. /home – You can assign the rest of the hard disk space for this partition. User files (photos, videos, music, etc.) and user-specific configuration files will be stored here. 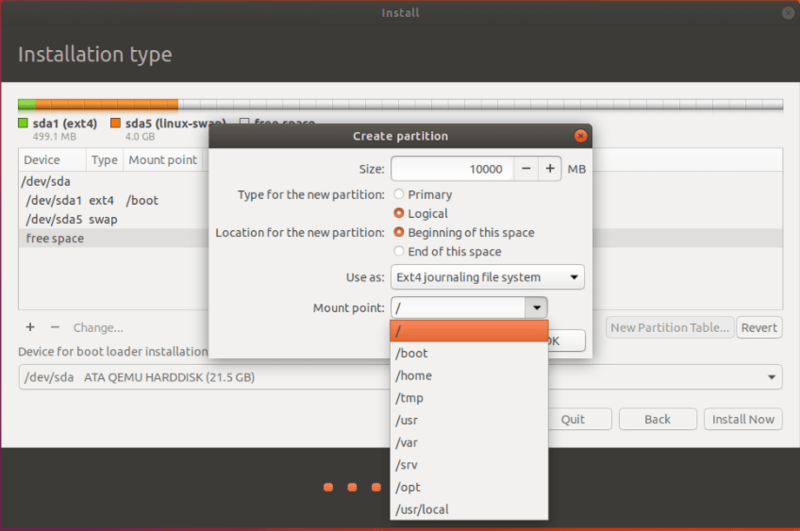 Note: Select ext4 option in Use as dropdown for all the partitions except for swap. For swap select swap area. Press continue. Voila, you are done! 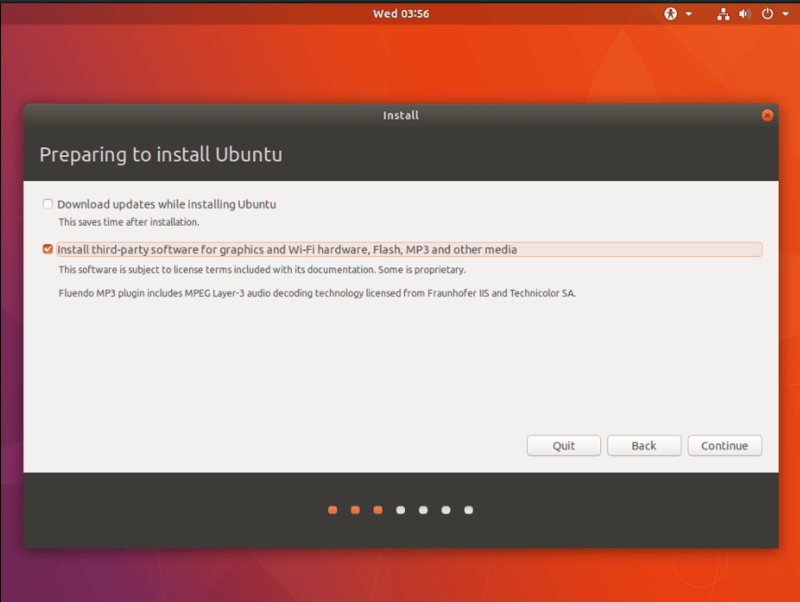 Don’t forget to reboot are remove the live installation media before using Ubuntu.